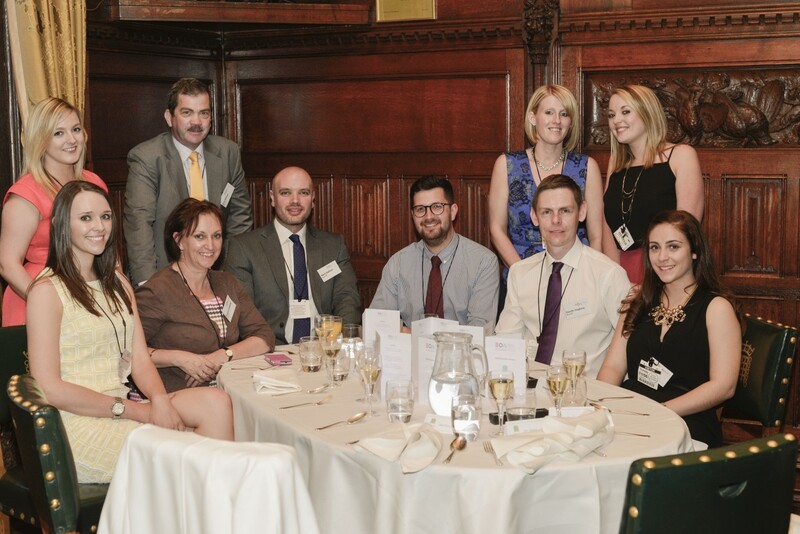 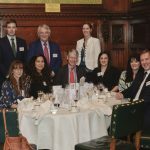 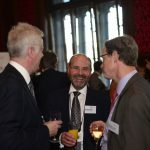 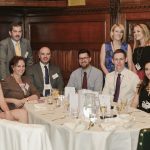 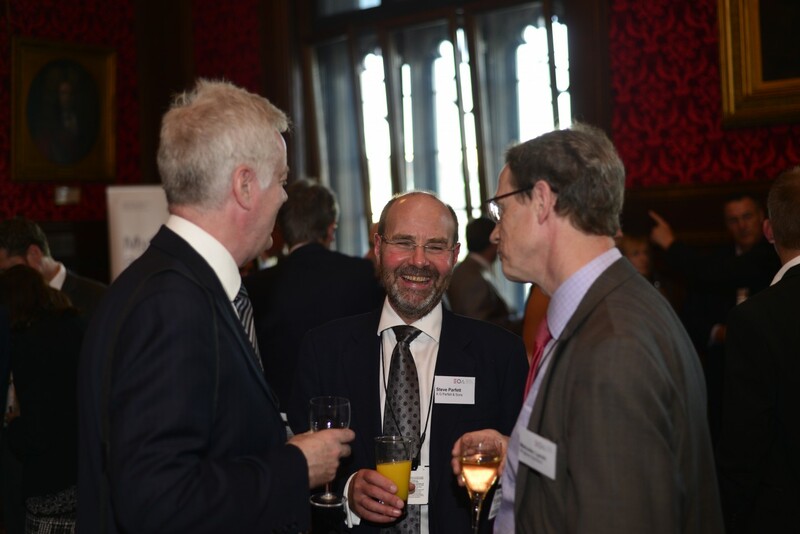 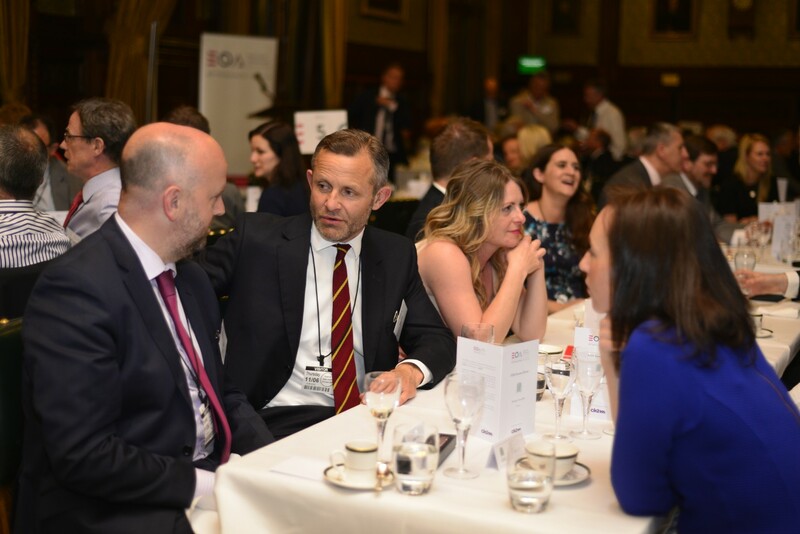 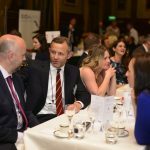 A gathering of 150 EOA Members met at the Palace of Westminster for the annual EOA Summer Dinner, sponsored by leading EOA member CH2M. 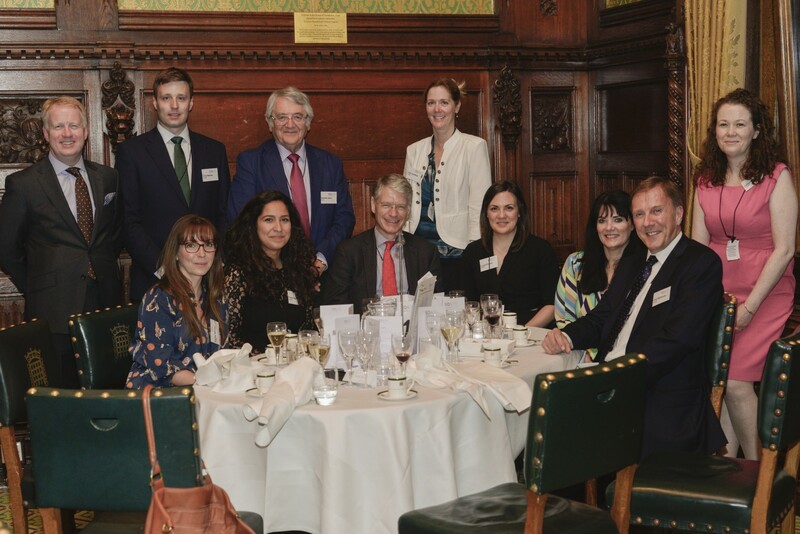 As is usual for this highly popular event, the weather was fine and the guests enjoyed a superb meal in the spectacular surroundings of the Members’ Dining Room overlooking the Thames, after networking at a drinks reception sponsored by EOA member MyCSP. 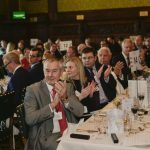 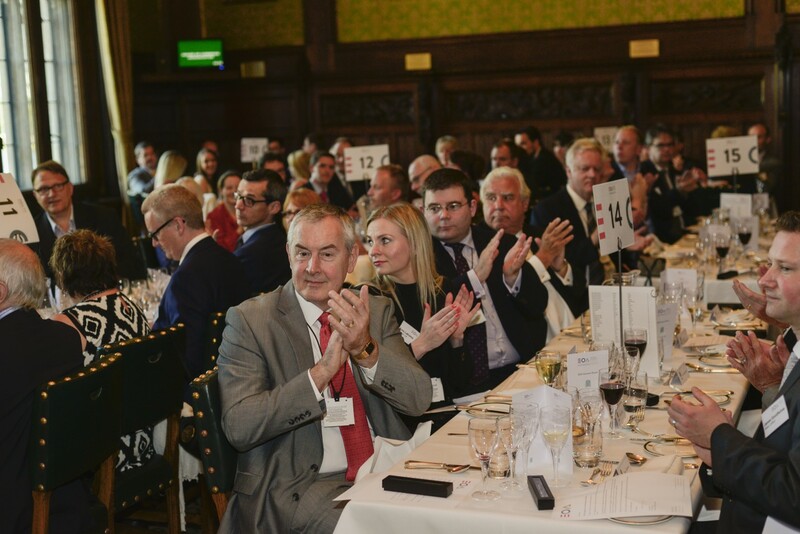 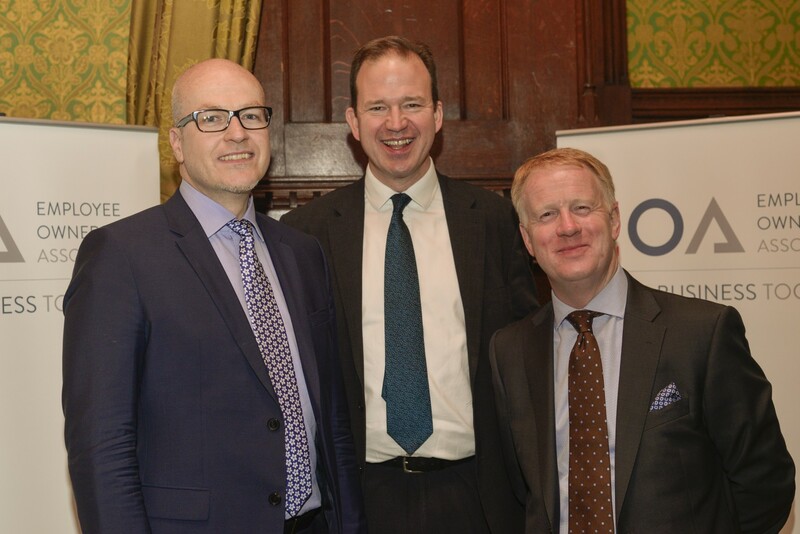 Hosted by the EOA, guests were entertained this year by keynote speaker Jesse Norman MP. 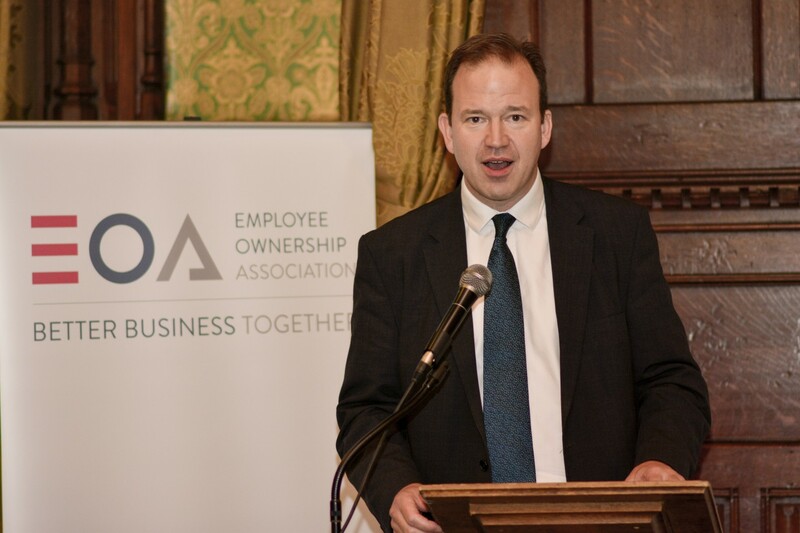 Chair of the All Party Parliamentary Group on Employee Ownership and a leading voice in the call for more employee ownership, Jesse offered his insights and observations about the current challenges and opportunities for the sector. 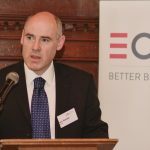 Citing that employee ownership was ‘only at the end of the beginning’ of its journey towards the target set by the EOA of 10% of GDP being delivered by the sector by 2020, Jesse urged the sector to continue to drive energy and effort into its growth. 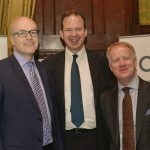 Specifically he cited the need for a dedicated Minister for Employee Ownership, continued awareness raising amongst professional advisers and the further development of support to help businesses successfully transition to employee ownership. 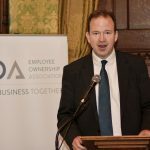 Iain Hasdell, CEO of the Employee Ownership Association, reminded the sector about the critical importance of maintaining the momentum that has been developed over the first half of the ‘decade of employee ownership’. 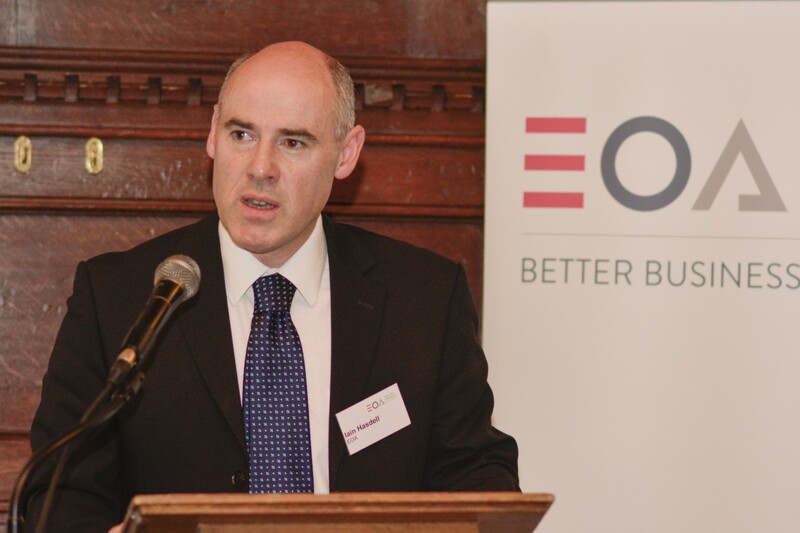 Reviewing the sector’s recent achievements of higher levels of awareness amongst business owners, the heightened confidence of the professional adviser marketplace and the increasingly successful performance of existing employee owned businesses, Iain’s call was for the sector to double its efforts – a call greeted warmly by the EOA membership. 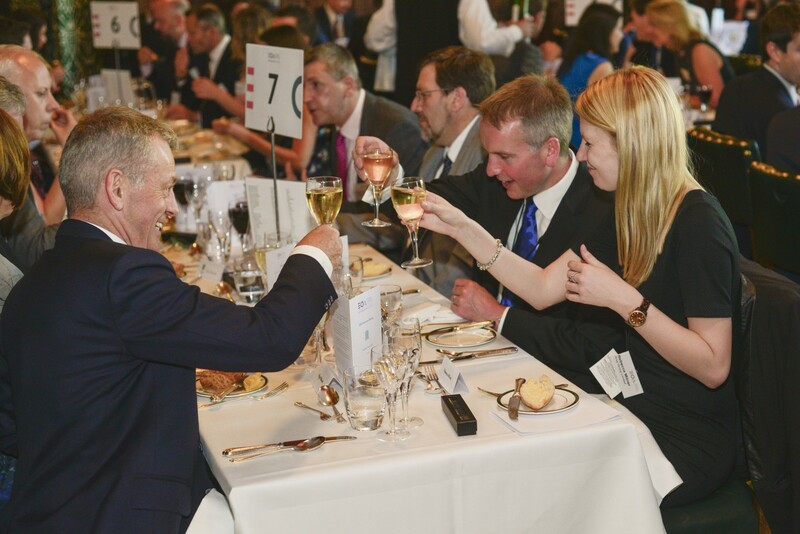 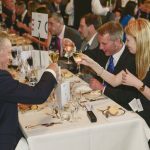 The date of the EOA Summer Dinner 2016 will be announced later in the year and a gallery of images from the EOA Summer Dinner 2015 can be viewed below.